we turned to for expert explanations on why people want to believe in ghosts for this week's cover story. 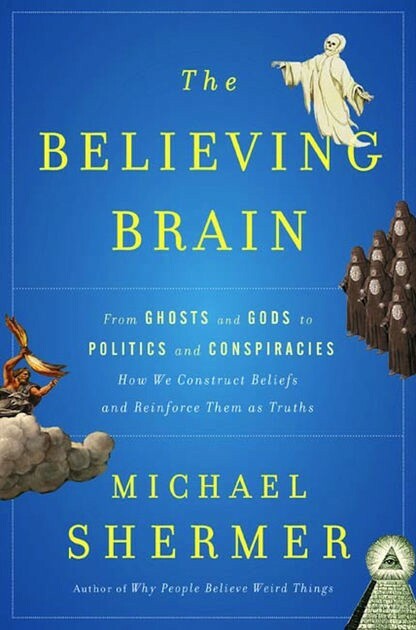 On Thursday, Nov. 9, Shermer will be in town promoting his book The Believing Brain: From Ghosts and Gods to Politics and Conspiracies—How We Construct Beliefs and Reinforce Them as Truths. The feeling that we get — that something else is in the room with us — has a lot to do with our biology, and the way our brains work, explains Michael Shermer, creator of Skeptic magazine and the author of several books on how our brains want to believe in things like ghosts. It's beneficial for our brains to make patterns out of the things we see and hear, not only for communication with other people, but for survival. "The problem is this: that the mind is designed to find patterns whether they're there or not," Shermer says. "I call that patternicity: the need to find patterns in random noise." You can learn all about Shermer's theory of pattern-making and more that Thursday night. After giving an exclusive presentation to Eastern Washington University students, faculty and staff in the afternoon, Shermer will take to the Martin Woldson Theater at the Fox that night for a free lecture that's open to the public. Doors open at 6:15 pm, and the lecture is set to start at 7. Shermer will stick around for a book signing, sponsored by Auntie's Bookstore. 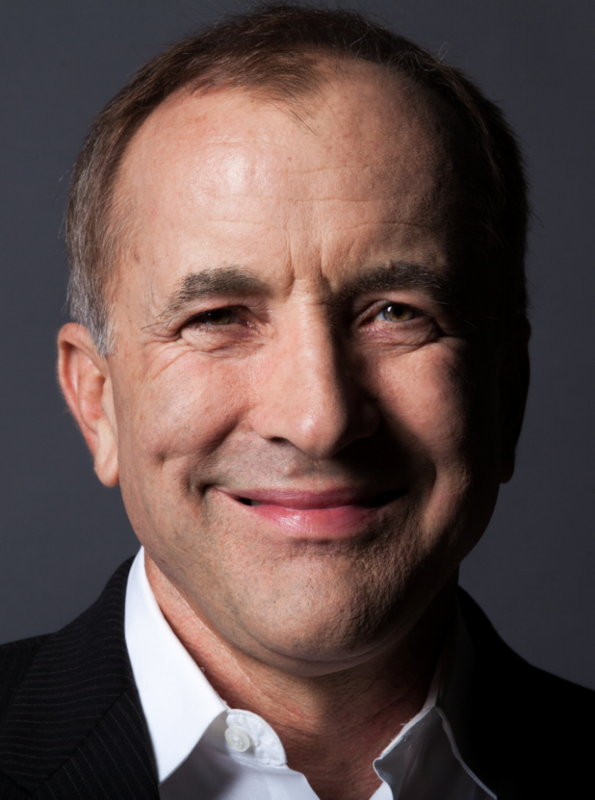 Michael Shermer lecture and book signing • Thu, Nov. 9 at 7 pm; doors at 6:15 • Free • Martin Woldson Theater at the Fox • 1001 W. Sprague Ave.